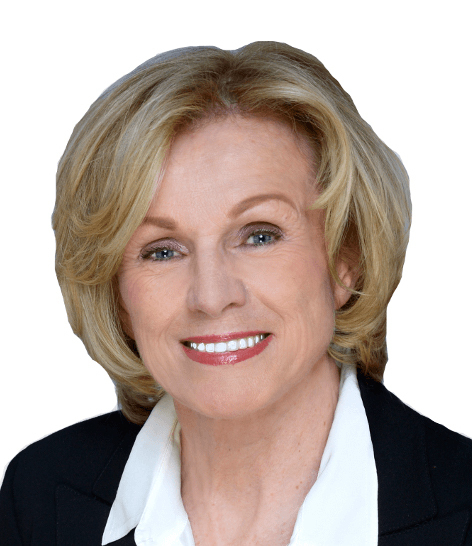 A resident of New York City and the Hamptons for over 40 years, Marguerite has been a real estate broker for the past 20 years. Originally from Switzerland, she is very familiar with the tastes and needs of international customers. In keeping with that expertise, she is fluent in French, German and Italian. Prior to entering real estate, Marguerite had been in VIP Service for Swissair, and had been an associate for Sotheby's Auction House. Having attended Business School in Geneva, Switzerland, Marguerite enjoys residences in Midtown Manhattan, Westhampton, NY, and Gstaad, Switzerland. This blend of residences allows her to participate in tennis and skiing, as well as being a patron of the Metropolitan Opera.